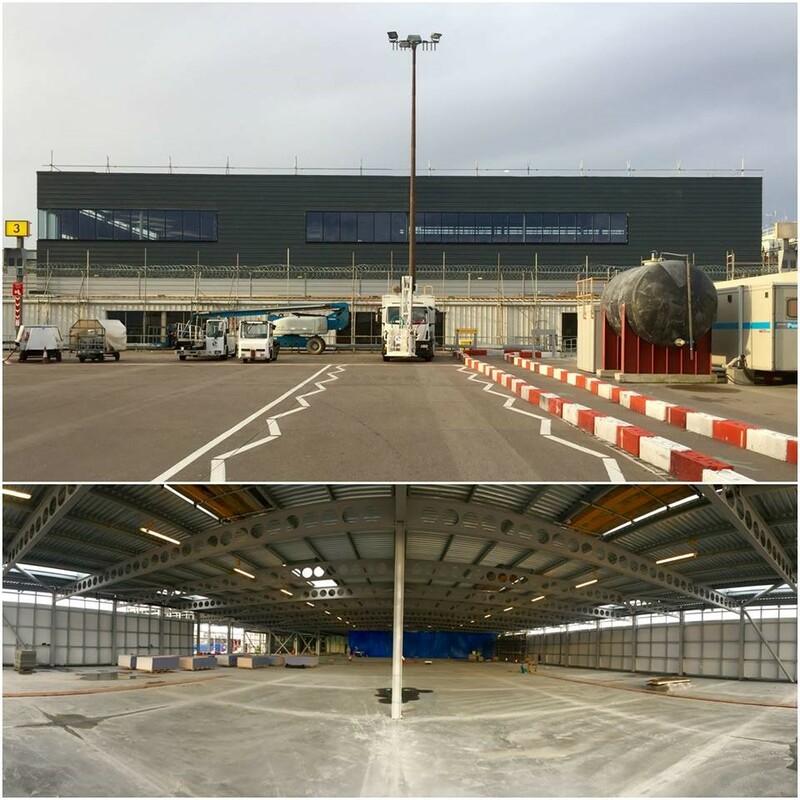 As 2016 comes to an end, we are delighted to announce that Aberdeen Airport’s new terminal extension is officially watertight. The new extension boasts immigration and baggage reclaim facilities, including two new airline lounges. Phase one of the £20m three-year terminal transformation is due to be completed by summer 2017.